In a quiet weekend in South 2, the only match action involved Peterborough Islanders - who won both their games. 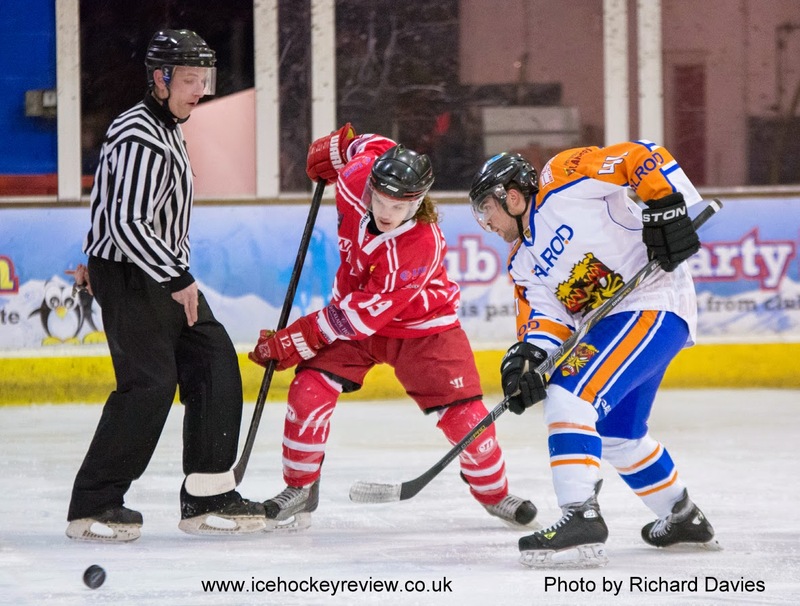 On Saturday evening, they beast Swindon Wildcats 10-2 in the South 2 Cup Group A. Conor Pollard top-scored with 3+1. They top the group with 4 wins and one draw from their 5 games to date and cannot be overtaken at the top. They will probably meet either Basingstoke Buffalo on Haringey Racers in the semi-final, depending on how the final results pan out in Group B. On Sunday evening, the Islanders won 4-1 away at Lee Valley Lions in the league to make it 7 games in a row unbeaten in all competitions. That win saw them take over at the top of South 2 East, 1 point ahead of Slough jets, although they have played 3 games more.